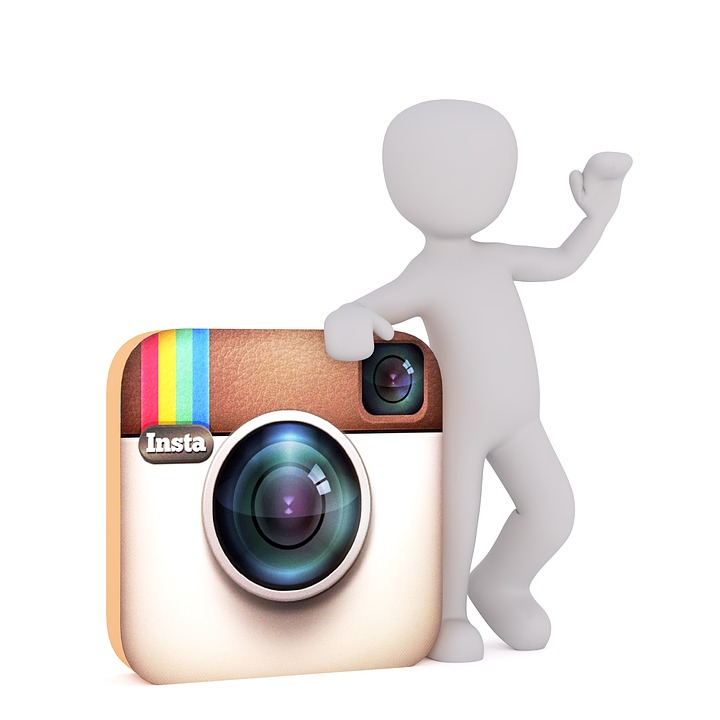 When you have a professional profile on Instagram, you want to expand its reach to a large target audience. However, if you don’t have the funds to keep track of your marketing efforts, you start looking for free tools. The aim is to obtain numerous statistics about your profile so that you can make better decisions in the future. Although there are a lot of tools available, you want to pick one which meets your requirements. For instance, you might be looking for something which allows you to track the basic metrics of your profile. At the same time, you may also look for a tool where you can access premium features for a short duration. A developer created GramToolBot, a chatbot designed to help its users keep track of their growth on Instagram, thanks to several useful features. It provides daily updates on how your account is performing, making it easy to follow vital statistics. To understand if GramToolBot is the right chatbot for Instagram, we decided to test out its features. After all, you need to know whether this can work well so that you can depend on it to provide valuable information about your profile. At present, you can only use GramToolBot on Telegram, a secure messaging platform, with a large number of chatbots. You need to search for ‘GramToolBot” after tapping on the “New Message” icon at the bottom of the screen. Before you can interact with the chatbot, you need to tap on start, which allows it to start sending messages via Telegram. The bot gives you a small description of itself, such as the usefulness of some of its features. When you select “About” from the main menu, the bot will give you information about its creator. If you need help, you can always get in touch with the developer on Telegram. We believe this is an excellent feature, as it allows you to report bugs easily. At the same time, you can access the privacy settings of this bot. In this option, you can ask the bot to share your data or delete it from its database. It informs you that the developer values privacy deeply, which is why users have complete control over this information. If you choose “Download,” the chatbot will ask you to select from – post, story, and profile picture. Under “Post,” the bot will ask you to provide a link so that it can download the Instagram picture. In “Profile Picture,” you only need to enter the username of the user, to store his/her image. Similarly, “Story,” allows you to download Instagram Stories from any user. In this option, you can select which post you want to store on your phone. In “Stats,” the bot will ask you if you want to get data on an account or keep track of the statistics. If you select “Account Stats,” you need to enter the name of the account on Instagram. It will give you detailed information about the profile, such as name, bio, followers, following, posts, average likes, average comments, and engagement rate. It also shows the link in your bio, to give you a brief idea on what to expect. When you select “Stats Tracker,” you can ask the bot to follow an account on this social media platform. Every day, the chatbot gives you an update on the status of the profile. For example, you will get to know if there is an increase or decrease in various metrics. The bot has “Hashtag Research,” which allows you to see the number of posts under a particular type of hashtag. However, you need to upgrade to a premium account to use this feature. When you select “Viral,” the bot will give you the most commented and liked posts for the profile of your choice. Again, you can use this feature, only if you have a premium account. To know more about why you should pay, you can select “Plans.” Here, the chatbot will differentiate between the free and paid features, so that you can make a decision. The developer charges a monthly fee, to gain access to these tools. GramToolBot is a wonderful chatbot which helps you keep a close eye on all the statistics on various Instagram profiles. The features available for free are excellent, which gives you the opportunity to keep track of your marketing campaigns. When interacting with the bot, it is essential that you complete the conversation, before moving to another topic of interest. If you fail to do so, the bot won’t respond to your commands. If you want to see how well your Instagram profile is performing, you can always check out this chatbot by clicking on the link below! GramToolBot got an excellent review from SingaporeChatbots! Kudos to the developer!